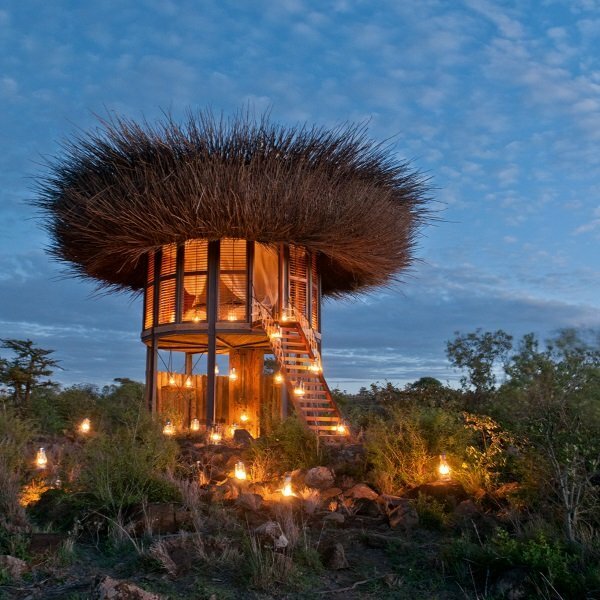 Segera Retreat offers jaded safari-goers a luxurious, jumbo-sized and sustainable “Bird Nest” suite set above the treetops in in Laikipia, Kenya. Segera may be one of Kenya’s best known safari resorts but they’re not about to rest on their laurels. 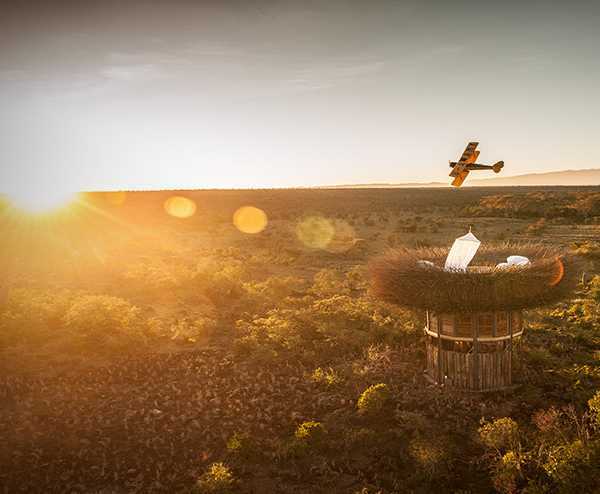 Those looking for a different kind of safari vacation can now enjoy a bird’s-eye view of magnificent Laikipia – assuming they can keep their eyes open long enough to enjoy the view. And what a view it is: elevated above the trees, far above Africa’s famous (and infamous) predators, even the most squeamish eco-traveler can drowse off secure in the knowledge that lions can’t fly. 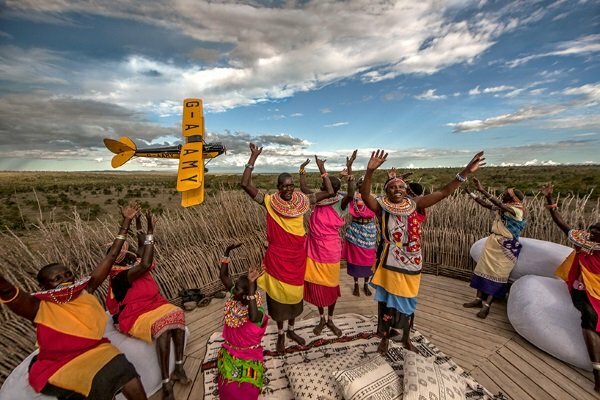 Combining the virtues of exclusivity and timeless beauty, this innovative accommodation stands out even in Laikipia, the heartland of Kenya’s booming safari industry where a number of world-renowned safari lodges spring up from the environmentally rich landscape. The panoramic rooftop views visitors enjoy from dusk to dawn is refreshingly guilt-free thanks to strict eco-friendly practices employed throughout the Bird Nest’s design and construction. 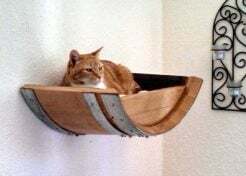 Segera and their partner for this project, Nay Palad, took great pains to construct the nest using farmed wood and sustainably harvested tree branches. 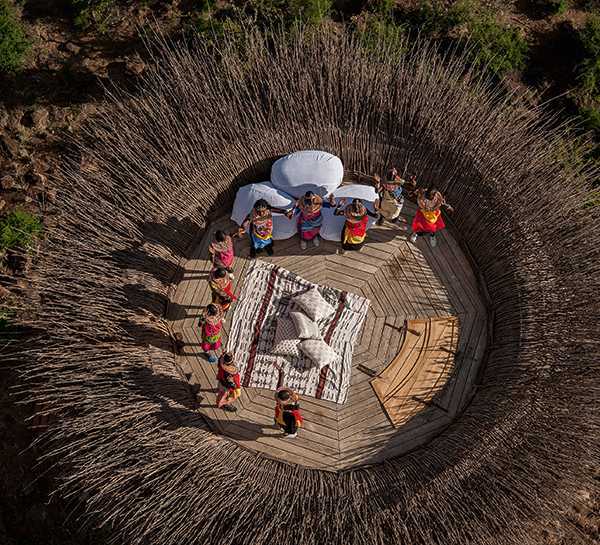 Members of the local community applying time-honed skills then weave these natural materials together to form the Bird Nest’s structure.